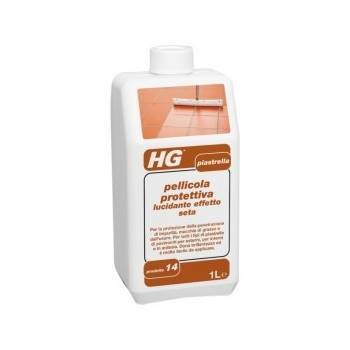 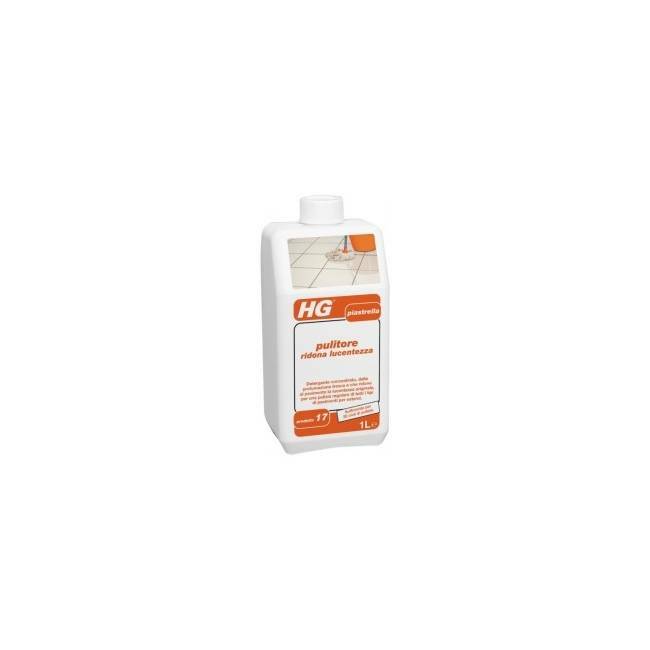 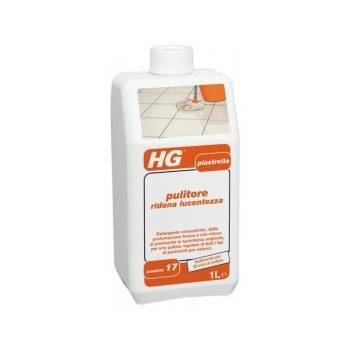 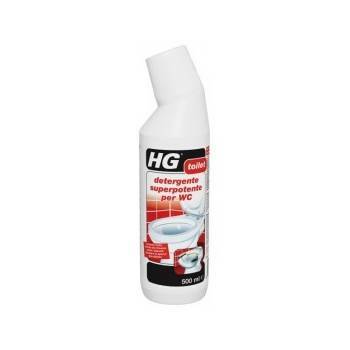 Restores shine cleaner HG (HG 17 product) is a pleasant scent cleaning by concentrated, restores the original shine to the floor and is developed to regularly clean and easy indoor flooring tiles and natural stone non-porous and non-porous limestone. 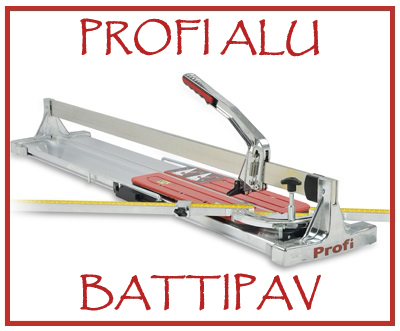 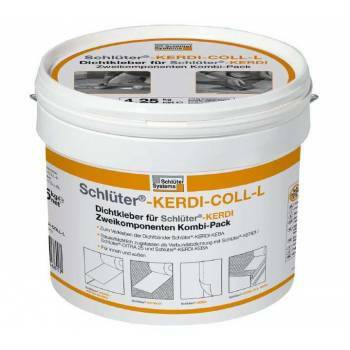 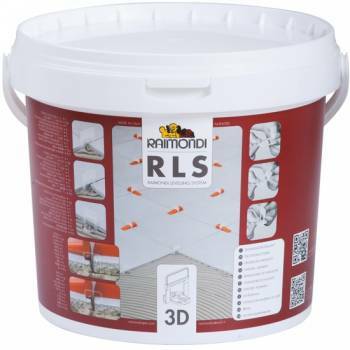 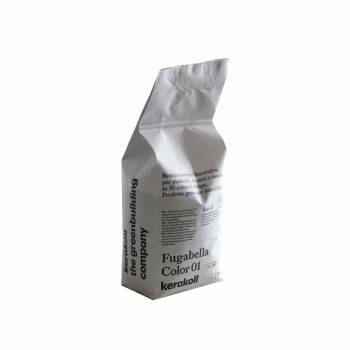 This product revives the color and pigmentation of the tiles. 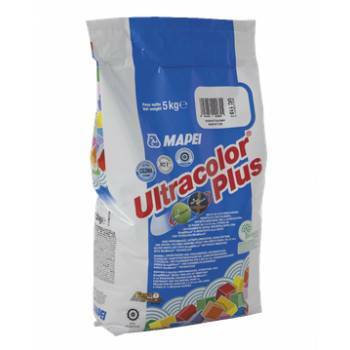 Dilute 50 ml of product in a bucket (5 l) of warm water to half its capacity. 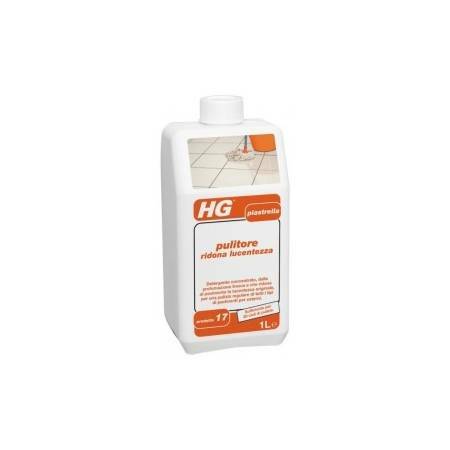 Then move or rub the floor with a cloth or a MOP well wrung often and thoroughly by soaking in solution. 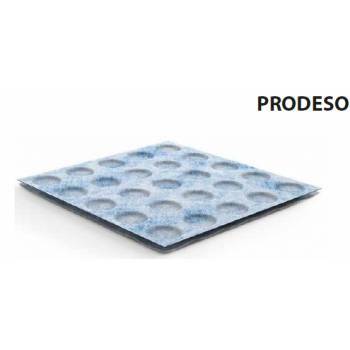 Do not rinse or remove the detergent and allow to dry the floor alone. 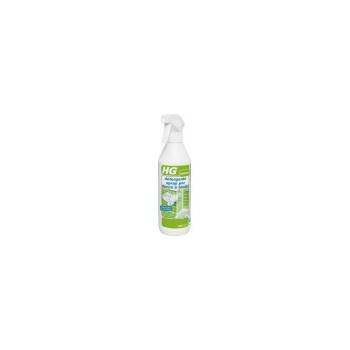 1 litre is sufficient for cleaning cycles 20; also the price is very affordable!